Well maybe not conquered, but at least entered. 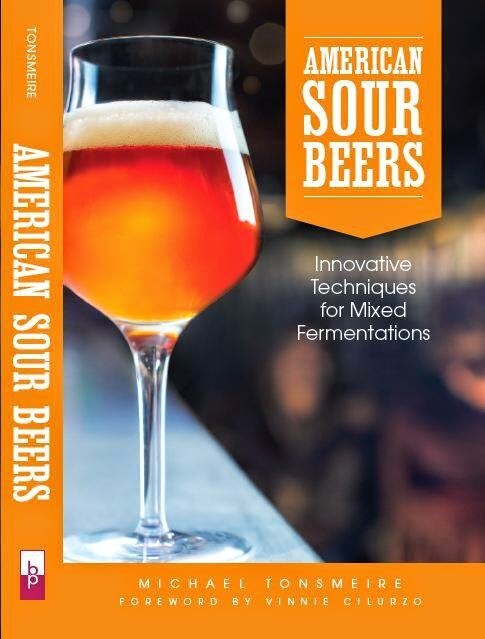 I have a couple quotes in the July-August issue of BYO in a great article written by James Spencer (Basic Brewing Radio/Video). I may also get a brief mention in Zymurgy sometime in the near future as part of an article of the Brett beer swap I participated in (mentioned in 2 Brett Tales). Sorry for the lack of interesting posts and experiments recently, between moving and the heat I haven't had the effort to continue the breakneck pace I started with. Rest assured though, I have several Brett anomalous experiments in the works and another round of my sugar experiment almost ready to go. The article is now available on-line for anyone who is interested in reading it.